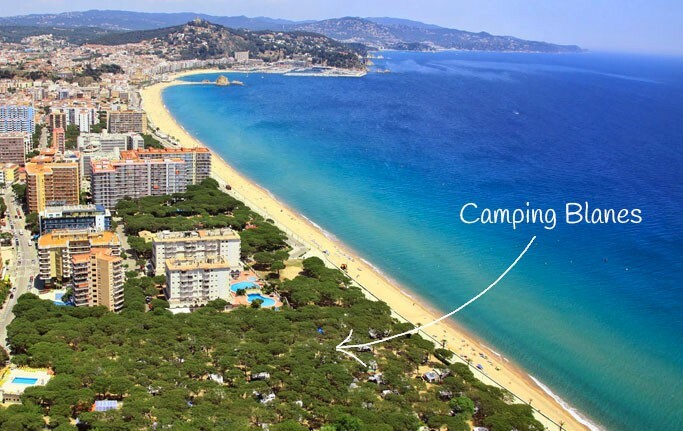 Camping Blanes is a camp site with an international ambient for private clients only. 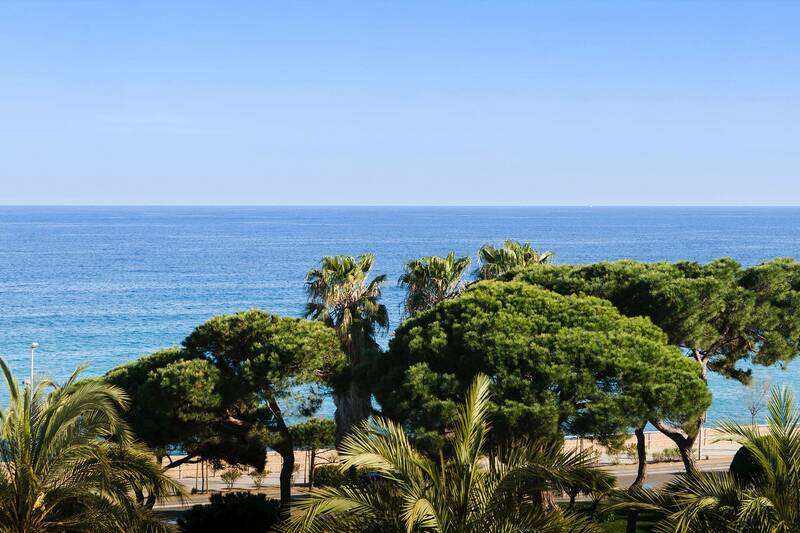 It is situated on the sea front with a direct path to the beach under a stretch of pine trees which offers an agreeable and shaded cover. 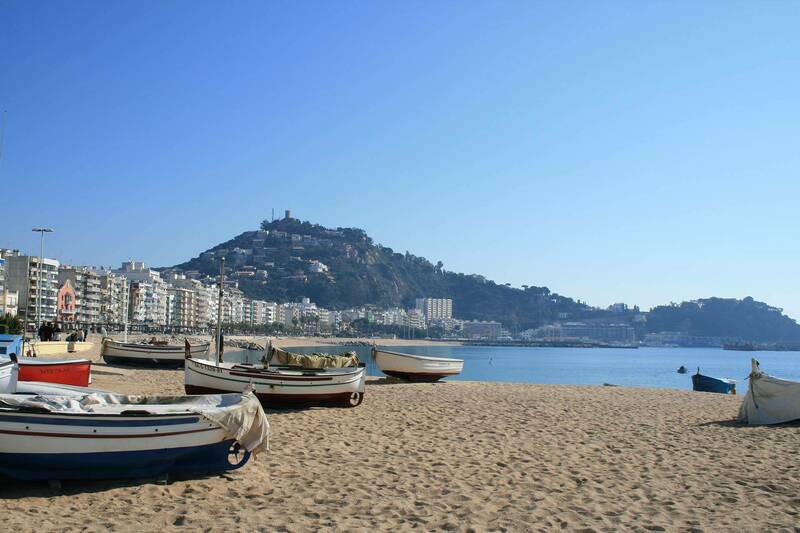 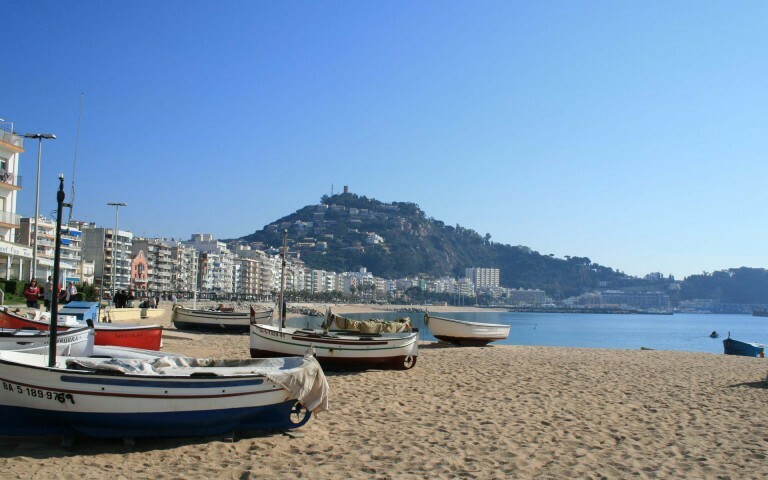 Only 1 Kilometre from Blanes centre and connected to the town centre by means of a panoramic sea promenade. 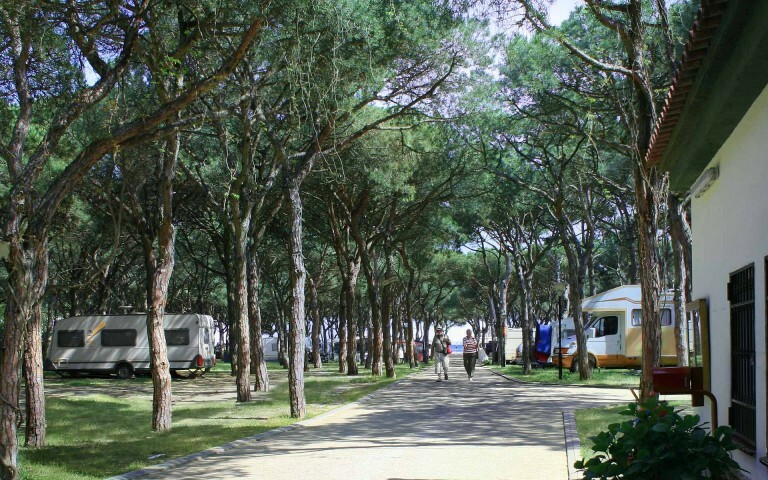 60 Kms. 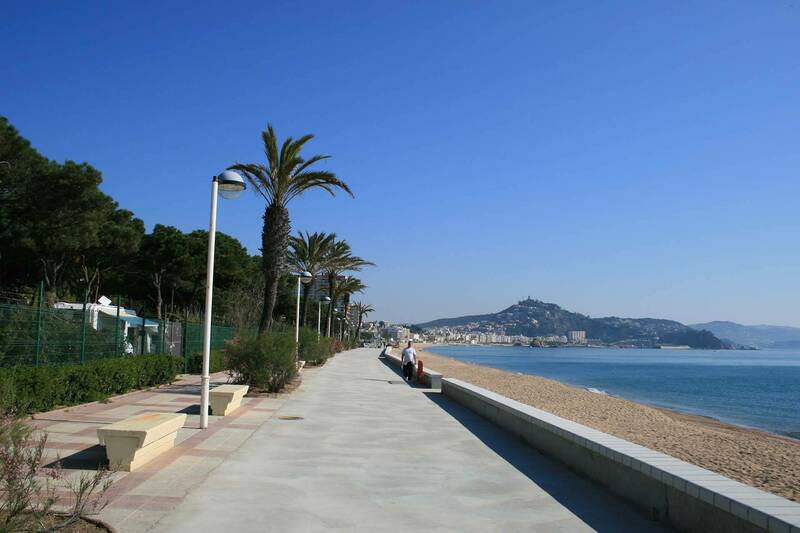 from Barcelona with a train connection every 30 minuts, and 40 kms. 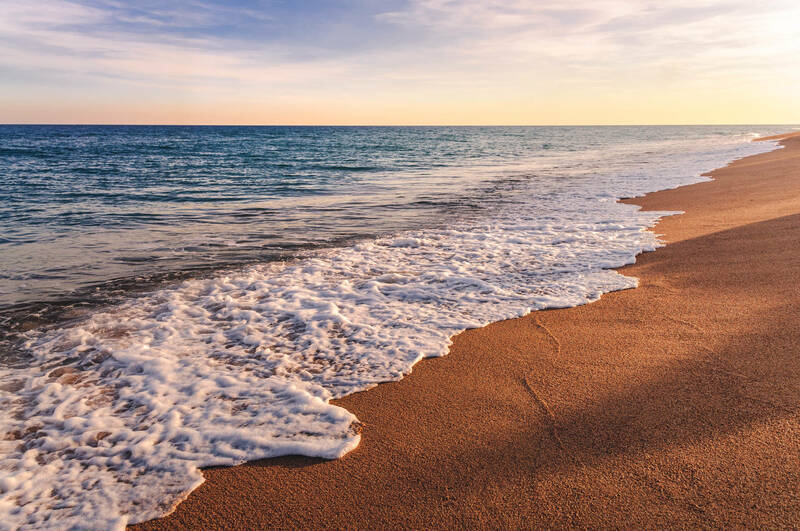 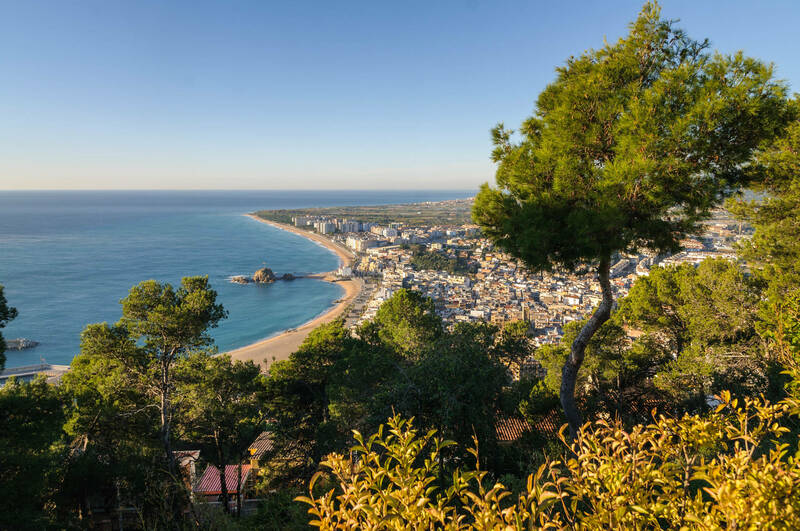 to Girona makes Blanes stand out because of its excellent situation and allows it to become a starting point for the whole Costa Brava. 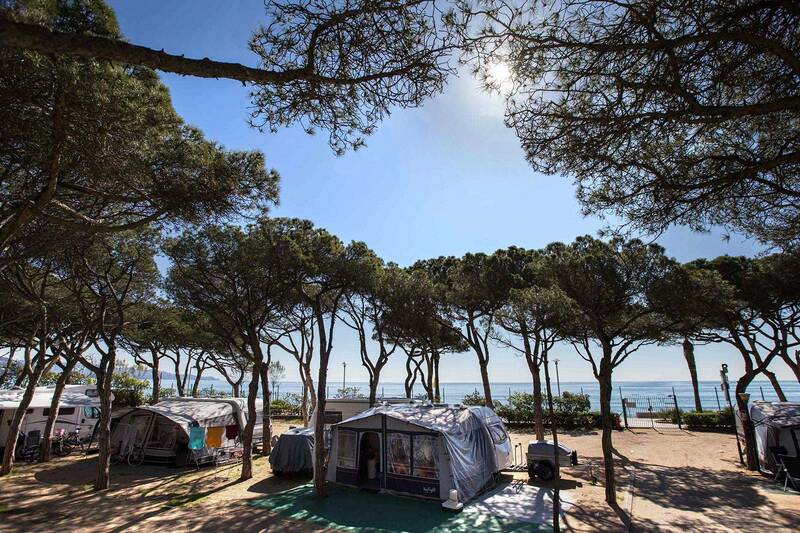 Our camp site is recomended by the most prestigious European Camping Guides: ANWB, ADAC, ACSI, DCC.